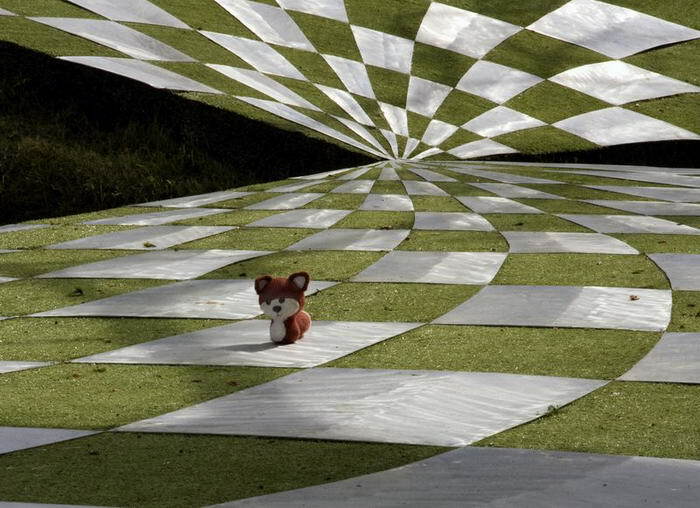 A lot of homeowners like to express themselves through their gardens, which is why you’ll find a great many strange ones tucked away where you can’t see them. 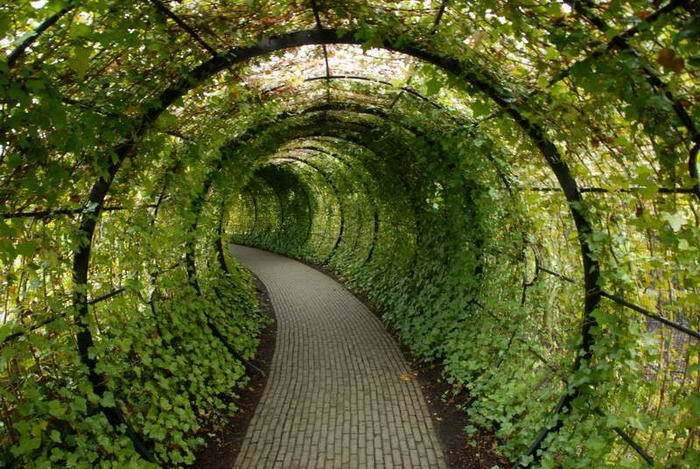 Here are 10 of the most interesting garden designs from all around the world. 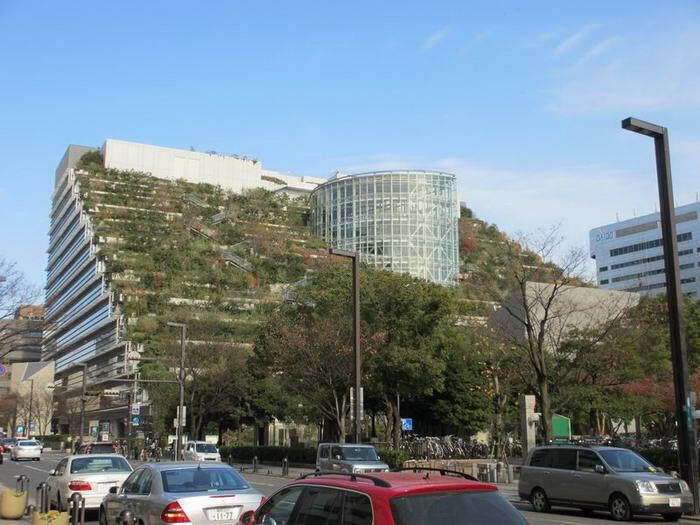 Roof gardens are not uncommon these days, but this one actually has small hills on it. 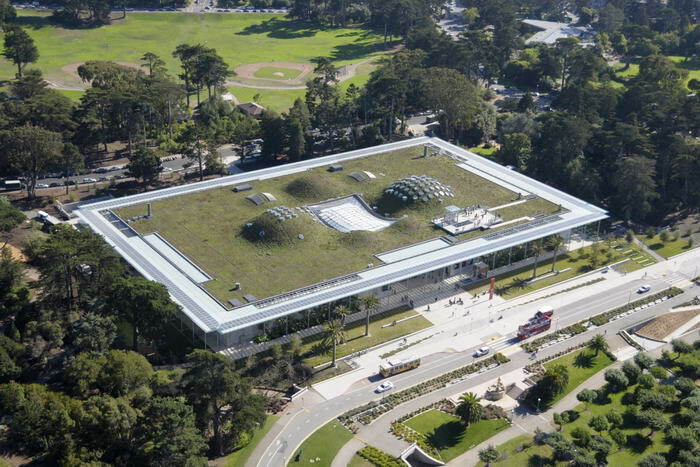 It’s also functional, and it keeps the building considerably cooler than it would without it. 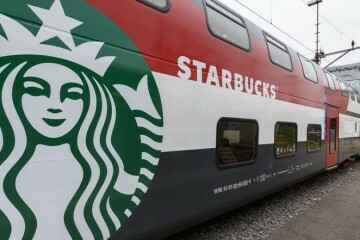 Though it might look like an optical illusion, we can assure you that it’s not. 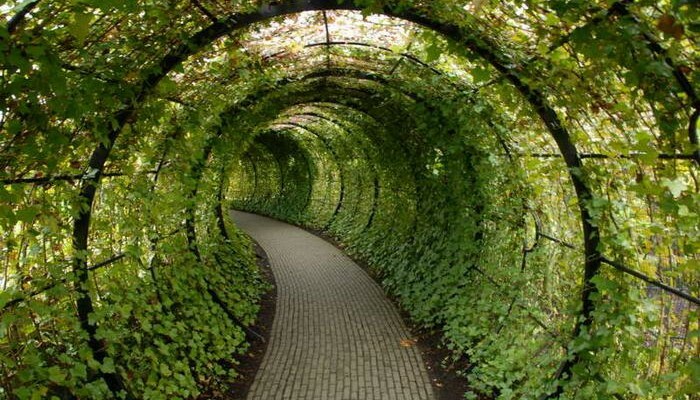 This bizarre design is in fact a Scottish garden. It’s only open for a single day in the year, which only adds to the intrigue. Featuring all kinds of strange figures rising up and lying on the ground, the Lost Gardens of Heligan in Cornwall, UK are very odd indeed. It’s probably quite disconcerting at night. A staggeringly cool design, not only is this a garden atop a building, it actually steps down as it reaches ground level to create this impressive effect. 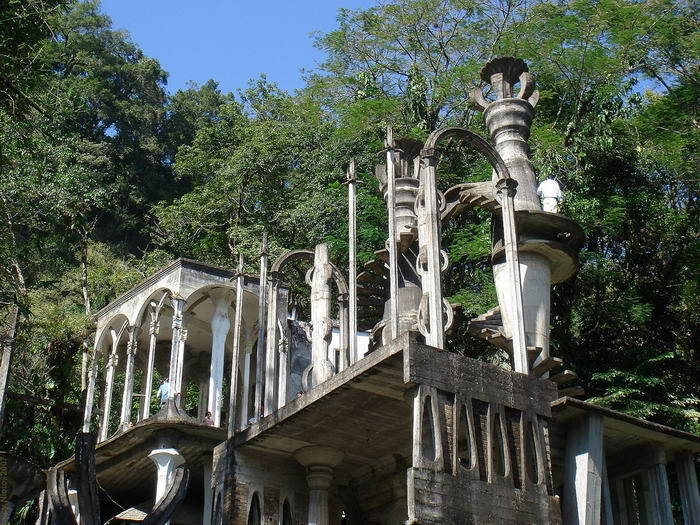 Looking like something straight out of a fantasy film, the gardens of Las Pozas feature all manner of architectural artwork. It gives the whole place a very strange feel, but few can deny that it isn’t exceptionally cool. 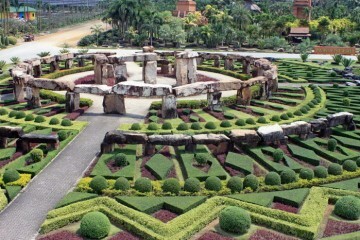 The Nong Nooch gardens in Thailand are absolutely huge, and are stunningly beautiful. 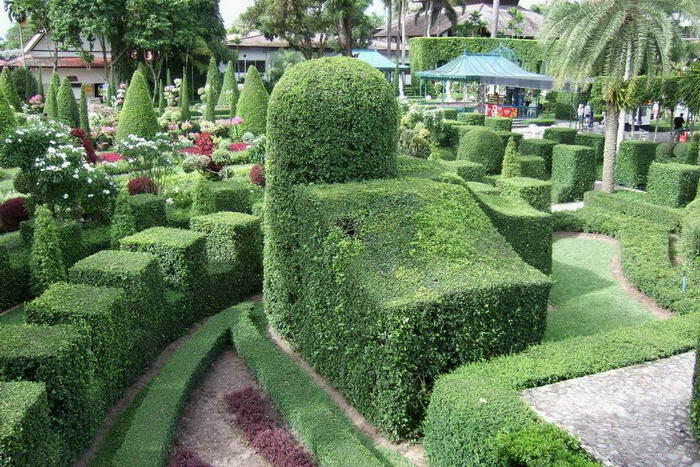 At Nong Nooch, you will find a wide variety of gardens inspired from all over the world. Including traditional Asian tropical gardens, the incredible Cactus Garden to French and Roman gardens. There are actually several poison gardens all over the world, and they all have one thing in common. They grow as many poisonous plants as they can. It’s all perfectly safe unless you go round eating all of the leaves, or rubbing them into your skin. 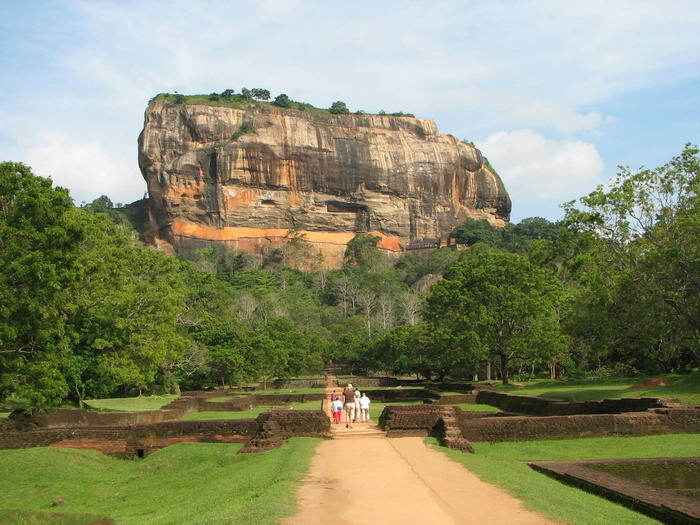 The boulder garden in the ancient city of Sigiriya in Sri Lanka is pretty self-explanatory. 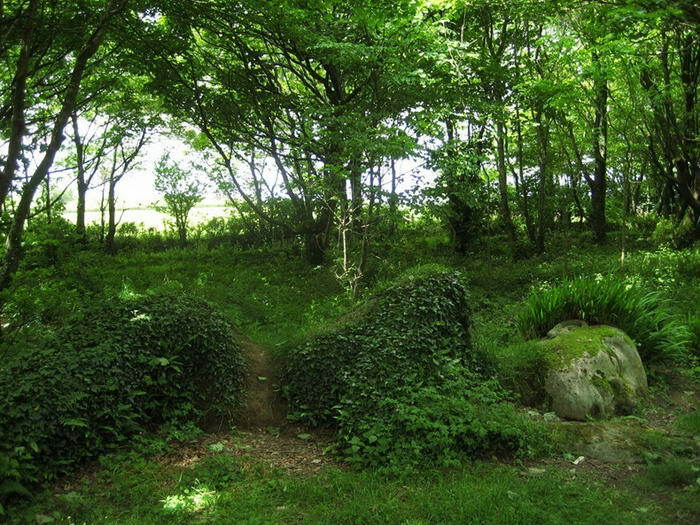 It features several enormous boulders lying about the place. One of them even has a 15 foot throne carved into it. It’s quite incredible. Some might argue that this shouldn’t be on the list at all, because it doesn’t actually feature any plants. Everything you see is made of plastic. 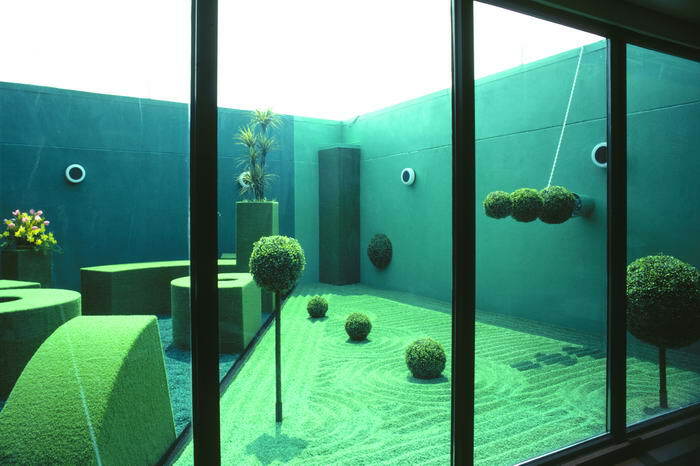 The hedges are actually steel blocks which have been covered in AstroTurf. Metal garden sheds can actually be covered too if you want to replicate the look. 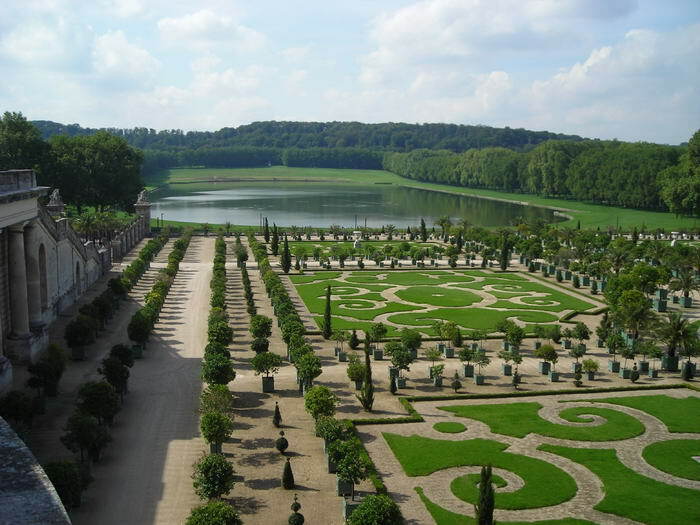 Probably the most famous gardens in the world, the gardens within the palace of Versailles were designed for Louis XIV. They are both spectacular and immaculate, though they are open to the public, and are a popular meeting place for locals, who come to enjoy the space.